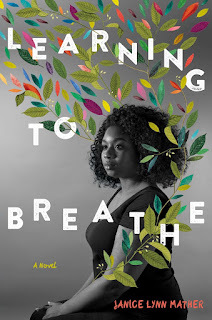 It's is soooo weird but many of the books I read in late October and early November had connections to the Caribbean and involve people who are not exactly who they appear to be on the surface. The crossovers have been totally coincidental--I had no idea of the setting of some of them before I started reading--and this has led to some confusing moments. As in, "Wait! What island am I on? What year?" For example, Trinity (which I reviewed earlier this month), has a section that takes place at Oppenheimer's Virgin Island home, and Winter in Paradise has a scene in which the characters are in a boat and motor on by Oppenheimer's beach. The unnamed young wife in The Winters grew up in the Caymans, is comfortable on boats, and is an orphan; one of the main characters in Winter in Paradise is around the same age, is also an orphan, and is also comfortable on boats, though she lives in St. John. A novel I edited in October takes place in Nassau in the past, and the last audiobook I reviewed for Audio File magazine takes place in Nassau in the present. 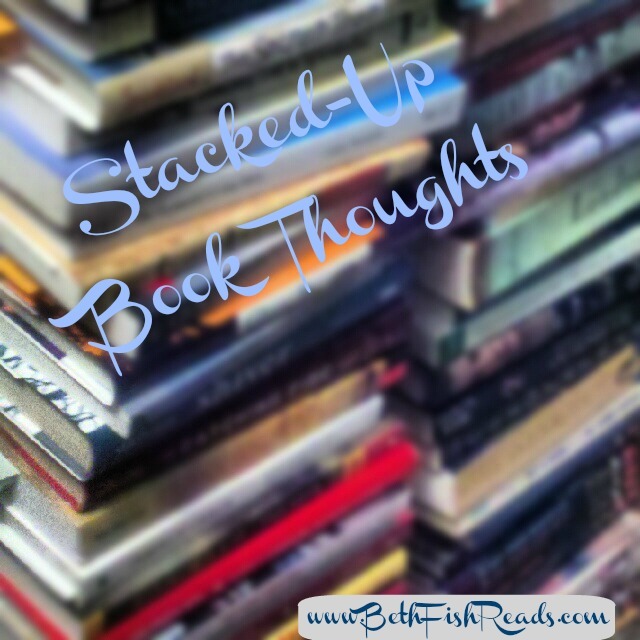 You would think that after those books I'd race for new and different settings, wouldn't you? 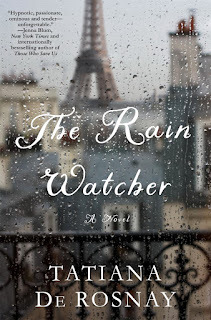 Well, yes I did, but the next two books I read both took place in Paris! I think I've broken the cycle though because the book I'm currently listening to is a collection of science fiction short stories: very few real-life settings here. Phew! Aaah! I haven't read Rebecca, but it's on my list and it's really one of the only classics I'm interested in reading at this point. 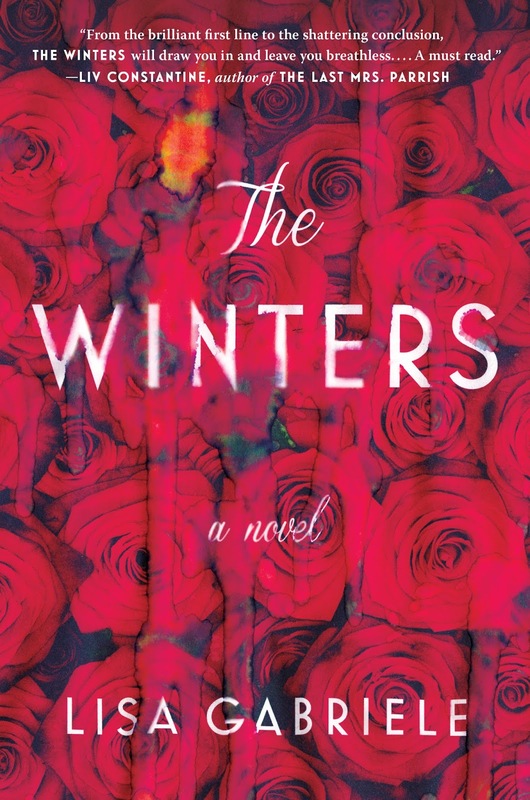 And, I keep hearing mixed things about whether to read The Winters first...I've heard def read Rebecca first, I've read read Winters before Rebecca, and I've heard it doesn't matter! 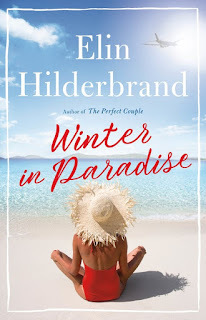 The Winters sounds like fun... and I'll pick up the Hilderbrand novel around the holidays just to escape for a few hours! Isn't it funny how books connect that way? Learning to Breathe and The Winters both sound like books I'd like. 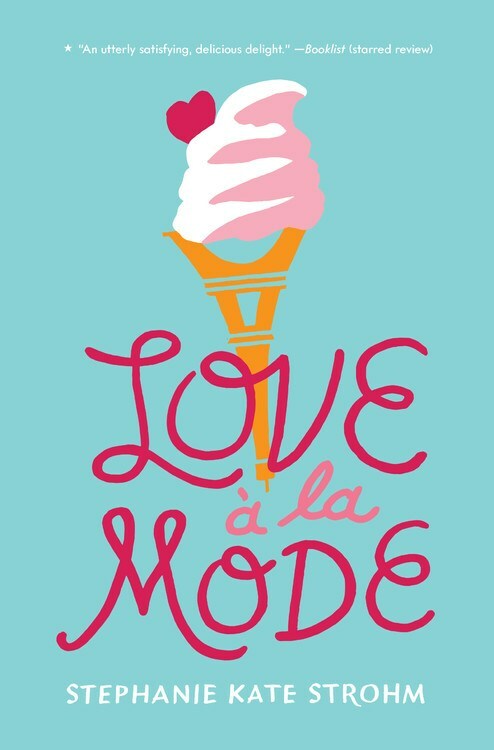 I must bookmark Love a la Mode for next year's Paris in July. Thanks for sharing it. I've been wondering about The Winters, too. I also haven't read Rebecca, but would like to. 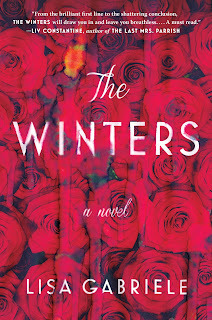 Maybe I'll read the Winters first to get me in the mood for a classic (which I tend to avoid). Have a lovely Thanksgiving! Several of these sound very promising! I particularly like the idea of a Rebecca retelling. I loved Winter in Paradise, and now I'm curious about The Winters. I love how your various books seemed to connect. Enjoy your week, and thanks for sharing...and thanks for visiting my blog. I have The Winters on my wishlist. It looks good. I, also, want to read the Hilerbrand book. Enjoy your reading and have a great week! 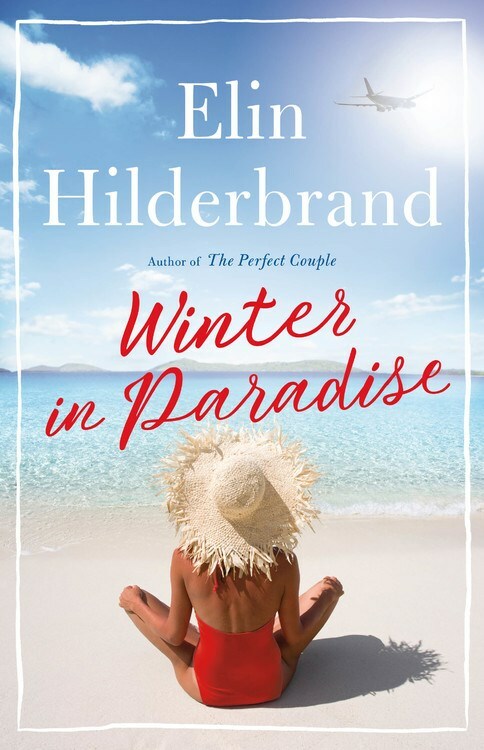 Winter In Paradise sounds like a book I would really enjoy, and I like that if I do decide to read it, it's the first in the series. Learning to Breathe sounds really good too. 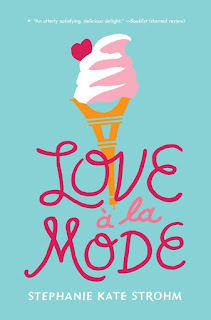 Love a la Mode does sound good. I like it when there are unexpected connections in the books I read. Come see my week here. Happy reading! I think it's weird too when there's some kind of trend in the book universe that seems totally unintentional. ha ha - that is crazy about so many similar settings and cross-over plotlines! I think I might have gotten confused. The modern retelling of Rebecca sounds really good - I just listened to the original 2 summers ago. Enjoy your books this week - and have a nice holiday! That's funny about all the Caribbean connections. And with the cold weather here I'm tempted to go find something set in the Caribbean myself! At least I can READ about someplace warm haha. The Winters sounds quite good! 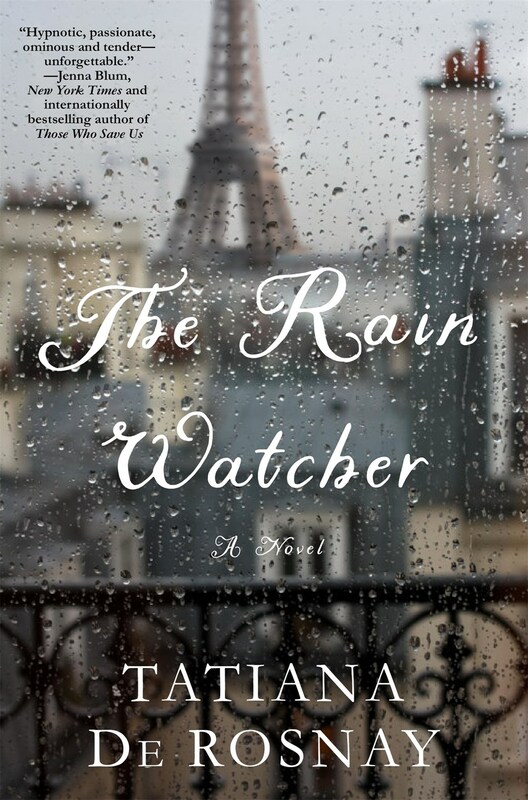 And I love that cover for The Rain Watcher. Love a la Mode looks cute as well. The Winters and Winter in Paradise have just been added to my TBR list. I find that happening to me quite a bit too. 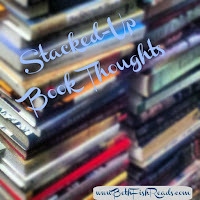 I'll find myself reading several books in a row with the same location or maybe similar topics. Weird how that happens, huh? Enjoy your books and happy reading.